You love your business. You love to do what you set up shop to do. What you don't love is marketing. Bringing in new business is difficult. There are so many options for marketing, and no time to explore them. All you know is that you need to do something or you won't be doing what you do much longer. Enter Yokel Local. When this digital marketing agency began, our founders had one goal in mind: to help business owners and marketing managers who are frustrated with the lack of success from their online efforts. Yokel Local is a HubSpot partner that has been awarded the title of "Best Inbound Marketing Agency" in Las Vegas. And for good reason. We've increased organic traffic, leads, and sales for businesses just like yours. How did we do it? It all starts with our 6-step inbound marketing strategy. Remember the days when a customer would walk into a store completely unaware of the product they were purchasing. They'd allow the salesperson to educate them and then guide their decision making process. Those days are over. The customer now controls the buying process. (Like it or not.) Today's buyer is more informed than they have ever been. When they have a problem, they search Google, Yahoo, and Bing. Without speaking to you, they compare products and services. They form opinions about your company by reading online reviews of your customers. They shop around for the best prices. The hardest part of this situation to swallow... they may have done it all at 2 in the morning. You can't keep a brick and mortar open all day and all night, nor can you afford to pay an employee for those hours. What you can do, is have a website that provides all of that information to your potential customer... it's like an employee who works 24/7. Your website has become one of the largest aspects of the customer's buying journey and it must address the problems and needs that your ideal customers are facing. It should be filled with helpful content that will educate your potential customers and answer their questions before they've asked them. When a potential customer finds your website (because of the quality content you've created), the goal is to provide enough relevant content that they not only stay on your website, but also see you as a resource and an authority in your industry. Keep in mind that just because technology has become an integral part in the buying process, doesn't mean that human connection is no longer necessary. In fact, relating to your customers and building trust has become even more important. What's the Difference Between Inbound Marketing vs. Outbound Marketing? Every day, consumers see examples of outbound marketing (aka traditional marketing). In fact, they see over 2000 examples of outbound marketing... and they're getting really good at tuning them out. This type of marketing includes cold calls, radio and TV advertising, billboards, email blasts, trade shows, etc. and is not only costly, but ineffective. It's more of a push out to potential customers and for the most part, they aren't paying attention. Inbound marketing, on the other hand, is more of a pull in. It includes creating content like blogs, articles, videos, social media, and a quality website to attract your ideal clients to you. They are already searching for solutions to their problems... why not be the solution they find? As an inbound marketer, you are responsible for attracting, engaging, and delighting your customers. This is how you build rapport, engender trust, and create happy (and returning) customers. What's the Difference Between the Inbound Methodology vs. Content Marketing? While not synonymous, "inbound marketing methodology" and "content marketing" are actually intertwined. Content marketing is a subset of inbound marketing. As you learned above, there are 3 aspects to an inbound marketing campaign and content creation is one of them. Content creation positions you as a reliable source of knowledge. You become an expert in your field that potential customers go to for information and guidance. In order to do this, you must create useful content on a regular basis to keep your audience coming back for more. This content can include social media posts, blogs, videos, ebooks, webinars, and more. You can’t win online without a game plan. We identify your goals and align them with the appropriate plan. We help you develop the plan so you know exactly what you need to do to succeed online. We execute the plan and you do what you do best and win in the marketplace! 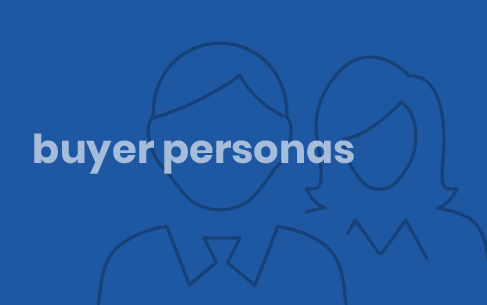 A buyer persona is a detailed picture of your ideal customer. When developing a profile of your target buyer, you need to answer the question, "Who is my ideal customer and what are their pains?" Learn more about identifying your target buyer. Inbound is about being found when people start searching. When developing a strategy geared towards attracting new visits to your website, you need to answer the question, "How will people find us online?" Solutions for driving website traffic include Search Engine Optimization, PPC Advertising, and Facebook Advertising. 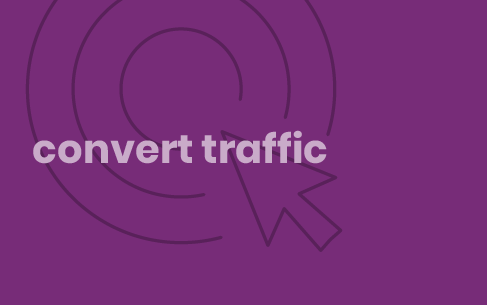 Learn how to drive more traffic to your website. Visits to your website aren't enough to bring success. To see results you need to answer the question, "How will we convert anonymous visitors into engaged leads?" Lead generation strategies include PPC Advertising, Social Media Marketing, Facebook Advertising, and Content Marketing. 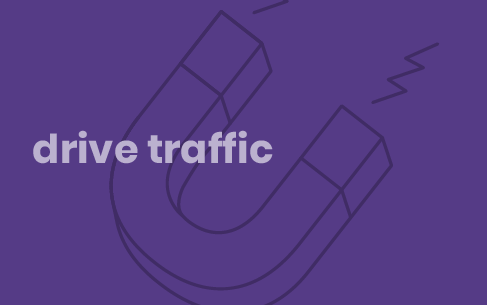 Learn how to turn website traffic into leads. When a new lead is added, they're not always ready to speak to someone yet, let alone make a purchase. 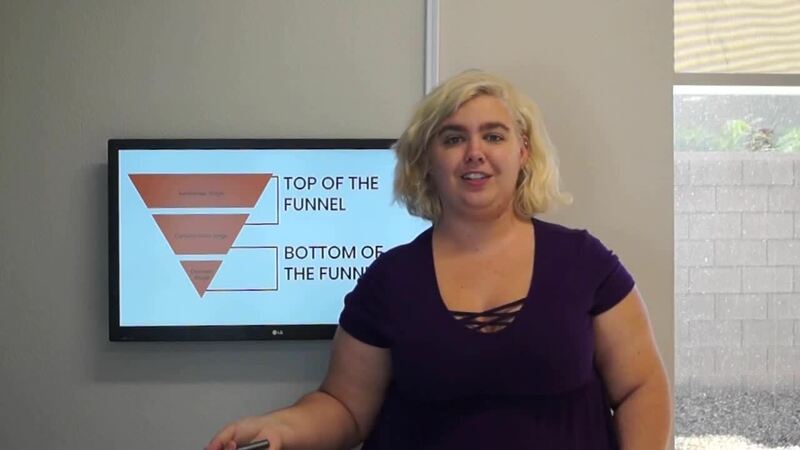 When developing a lead nurturing strategy, you need to ask yourself, "How can I use education to nurture my leads through the process?" 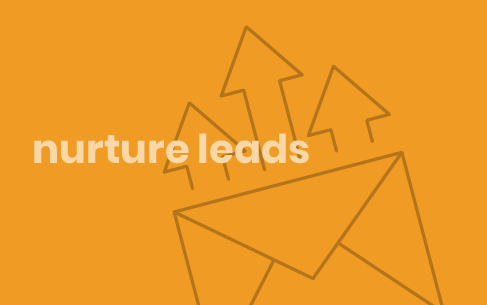 An inbound-based lead nurturing strategy includes email marketing & marketing automation and retargeting. Learn how to turn leads into sales. Your goal isn't a single sale. Instead, you want to increase customer lifetime value (CLV) by asking, "How can I delight our customers after purchasing so that they purchase again and tell their friends." 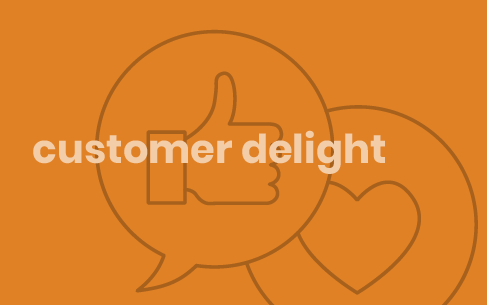 Learn how to get returning customers and referrals with delight. To establish a growth engine that continues to attract, convert and close new business, you need to ask the question, "How can I build a sustainable system that scales effectively over time?" 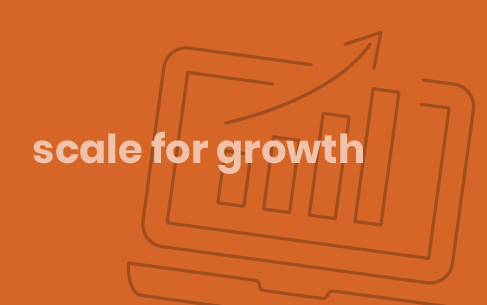 Learn how to scale your business for growth with inbound. If you have a business, you need a presence on the internet. And Yokel Local is the company that will help you establish that presence! I highly recommend their services. Dustin with Yokel Local was on time, very professional and his pictures of my clients listing were fantastic. I could not be happier!! I would definitely refer him and his team! Get a copy of our inbound marketing playbook to getting more traffic, leads, and customers online.